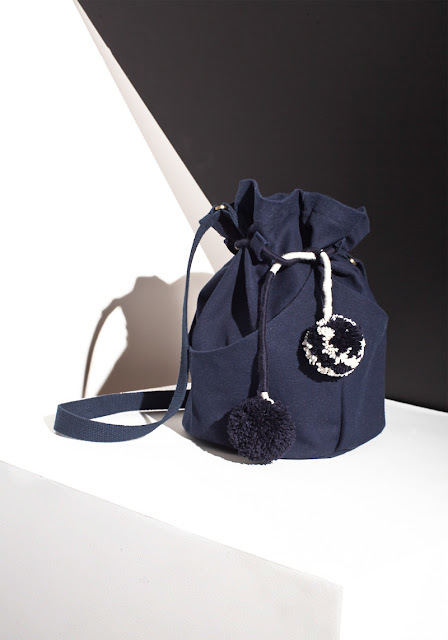 We adore this modern and simple yet statement making bags by San Francisco-based Lotfi by designer Sharareh Lotfi. We love the unexpected details like the tassels and geometric forms while being functional at heart. 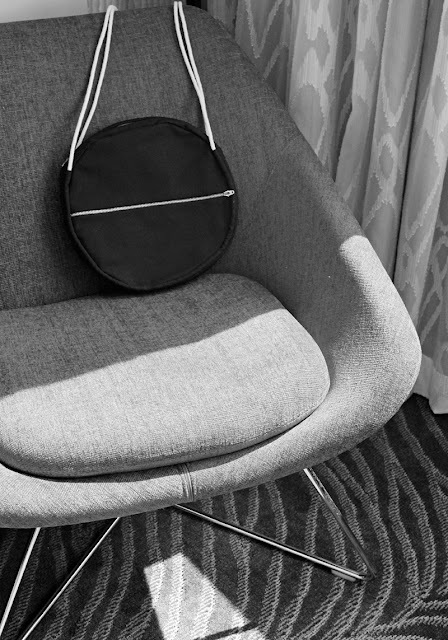 Check out these new additions in our bag collection!